My longterm sponsors ASSOS have a reputation for making cycling clothing of the absolute highest quality so whenever they release a new product it’s exciting for consumers. 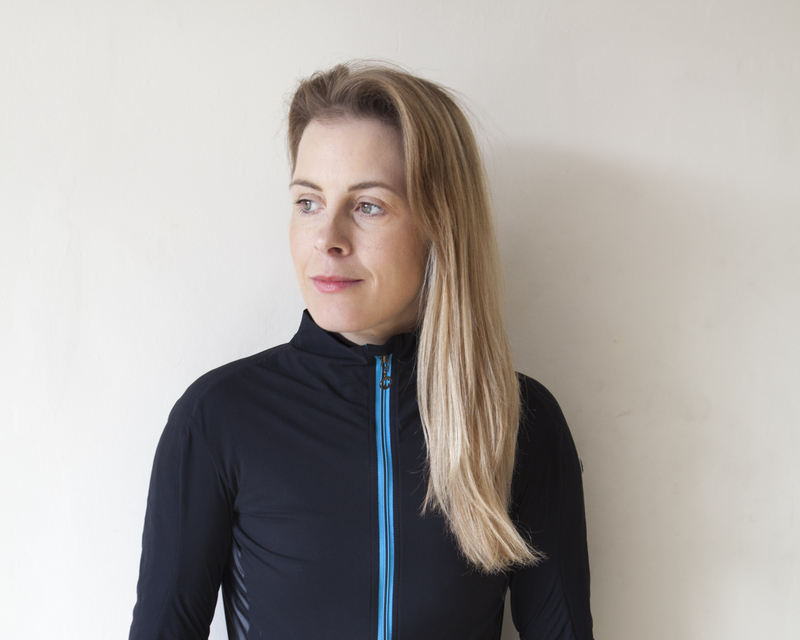 And of course, it’s double good for me as I get to add a new piece to the core collection of favourites that I rely on – getting a parcel from ASSOS is still every bit as exciting as it was the first time. 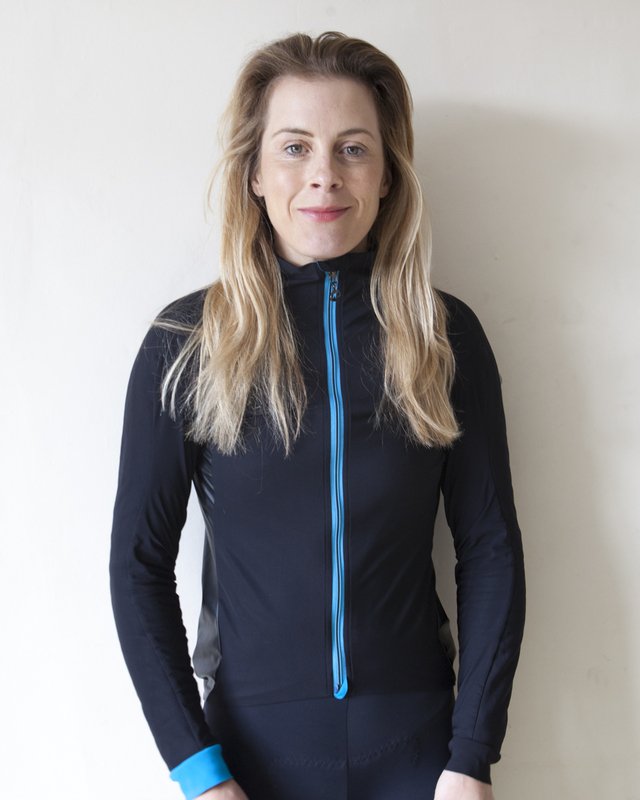 The brand has really gone to town with their female specific gear recently releasing numerous new jackets, long sleeve and short sleeve jerseys, gilets and tights to bring the women’s range more in line with the men’s when it comes to choice. Aside from the colourful jerseys, much of the new line is black with a colour block accent which appeals to me – it’s subtle, understated and stylish and everything goes together so packing for trips is a cinch. My absolute favourite go-to piece this winter is the women’s LalaLai Bonka jacket so I thought it would be nice to share my thoughts on it after many months of wearing it through one of the wettest, coldest (longest?) winters ever. The Lalalai Bonka jacket is the brand’s warmest women’s jacket, using of a windproof, water-resistance Stratagon ULTRA exterior to deal with the elements and a thermal RXQ material at strategic points inside to ensure that you remain warm. 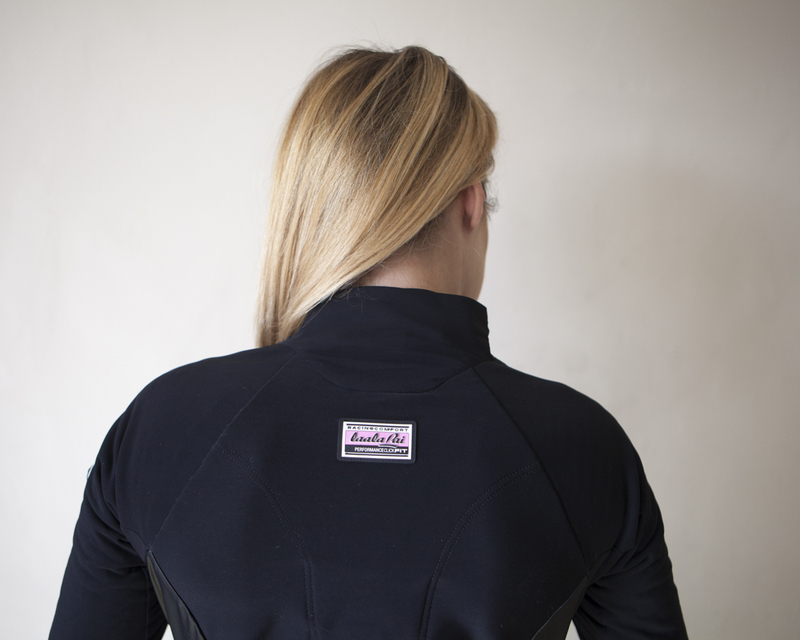 The softshell material repels water whilst retaining a high degree of breathability so that temperature is regulated. It’s totally windproof. It’s stretchy enough to feel comfortable but retains its shape well and feels durable. A lighter weight thermal RX material is used on the arms than on the torso to ensure that movement is unencumbered. 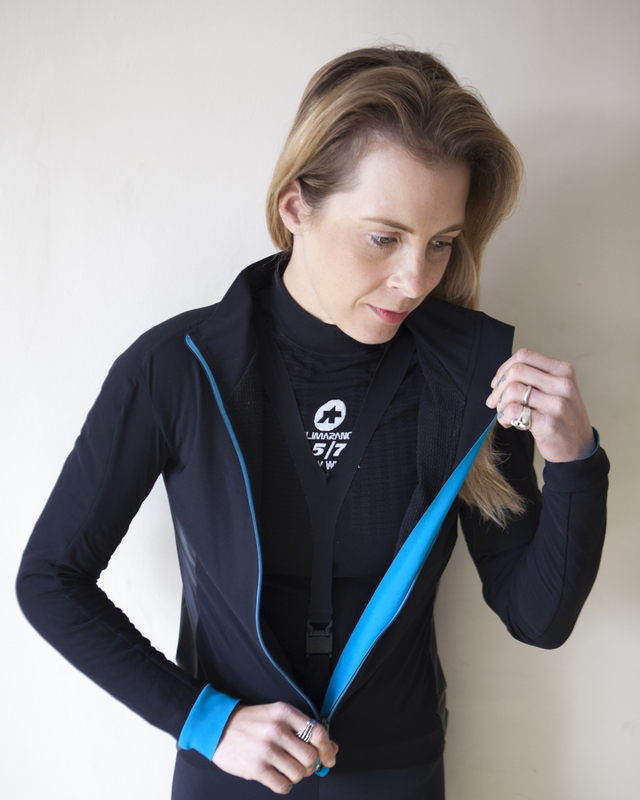 And you’ve got a really waterproof EVA layer down the sides to protect you from the elements. The superb shape of the jacket enhances not just looks but performance – the close fit ensures I stay snug by trapping a thin layer of warm air. The silicon waist grippers aid in this and mean I can pull the jacket down to cover more of my bottom when it’s raining. Close fitting cuffs keep out the cold and rain. The neck is high for the same reason. There’s also an integrated neck warmer though I found it a bit overkill for the UK. At the back there are three decent pockets (yay! I hate small pockets) which have clever internal seams to stop stuff falling out and some reflective detailing for increased visibility. There’s also some reflective stitching on the front zip for the same purpose. Honestly, I’m hoping I can push this jacket to the back of the cupboard soon because at that moment, I’ll really feel that winter is over. Unfortunately, it doesn’t look like that’s likely for a little whilst but it’s good to know that I’m covered whatever happens. I’ve been wearing it several times a week for approximately five months now and in that time it’s not deteriorated at all. I’ve washed it more times than I can count on and it still looks as good as new so I’m expecting this garment to have an incredibly long life span. Out on the road, the Bonka jacket keeps me warm, comfortable and dry. The jacket is not designed for torrential rain but it does a good job of dealing with ‘less aggressive’ rain, which makes it good if the weather is looking a bit iffy. For the worst kind of downpours I’d add one of ASSOS’s waterproof jackets just to be sure no rain ever touched me but having said that, I’ve worn the Bonka in extreme conditions and the rain took a very long time to get through. The quality and longevity are reflected in the price and at £300 this is no impulse buy. But this top notch piece of kit looks and feels amazing and will make you feel pretty darn fantastic too. With numerous technical features and incredible attention to detail, the Bonka could very well be your new favourite jacket as well as mine. What size do you wear….? I’m not sure if I should get a bigger size to allow for layers….